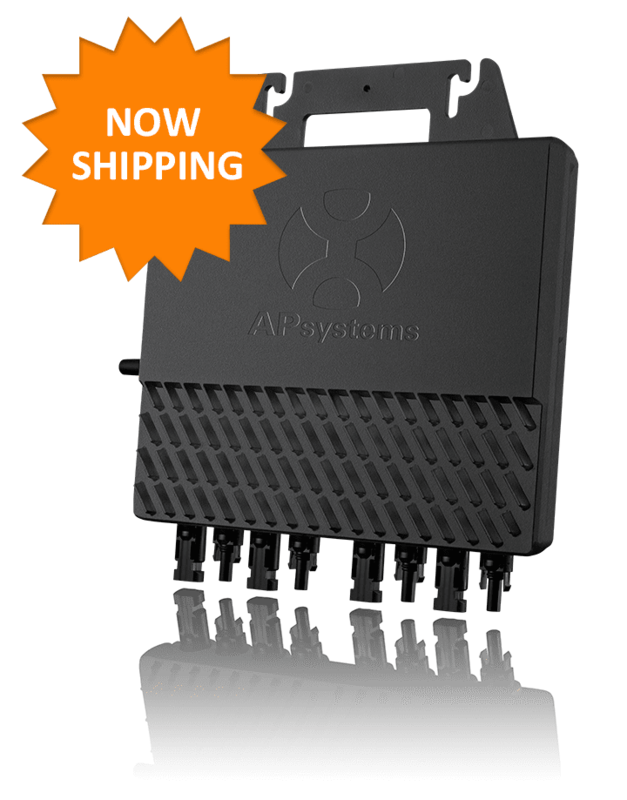 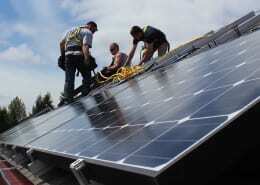 The powerful new YC600 microinverter from APsystems is the forward-thinking choice in all solar markets. 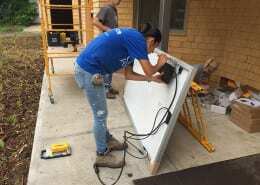 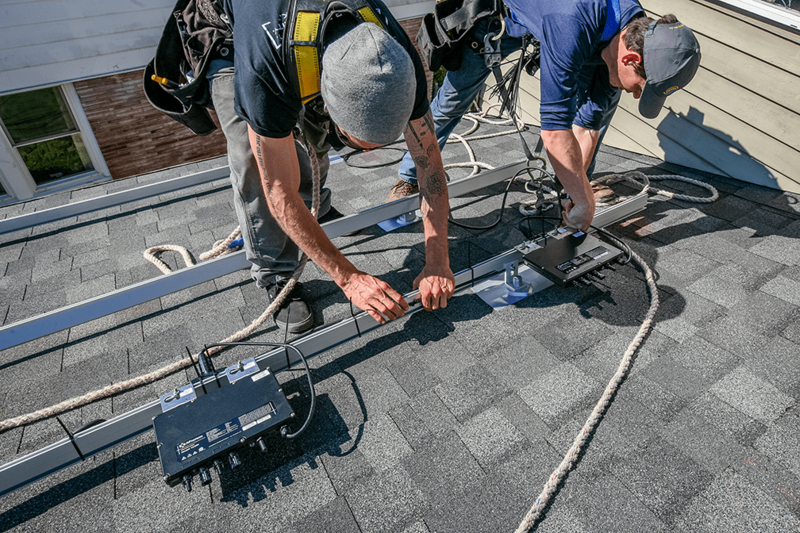 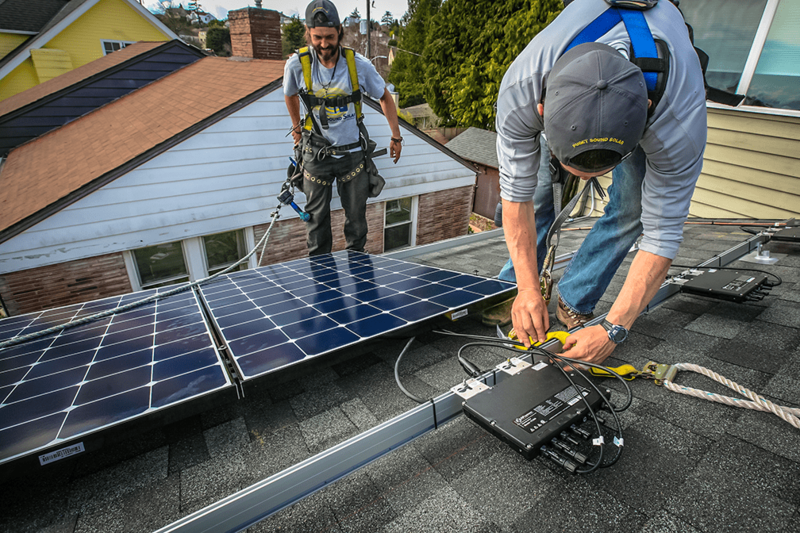 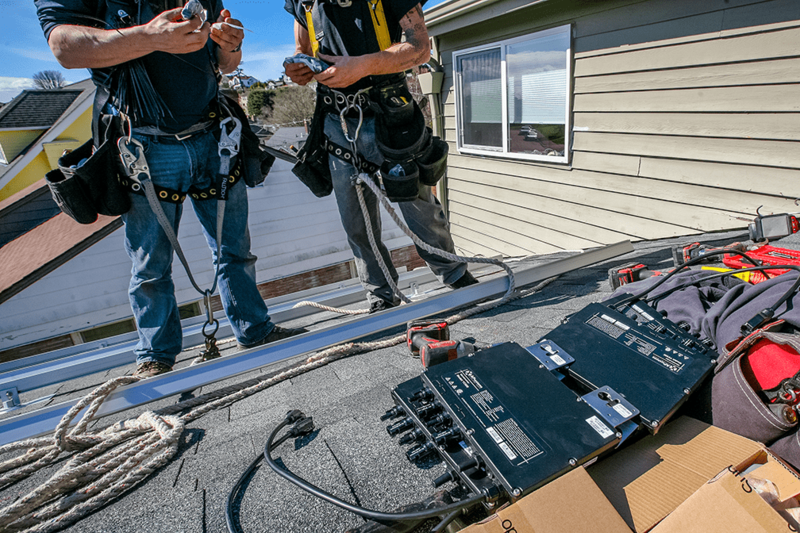 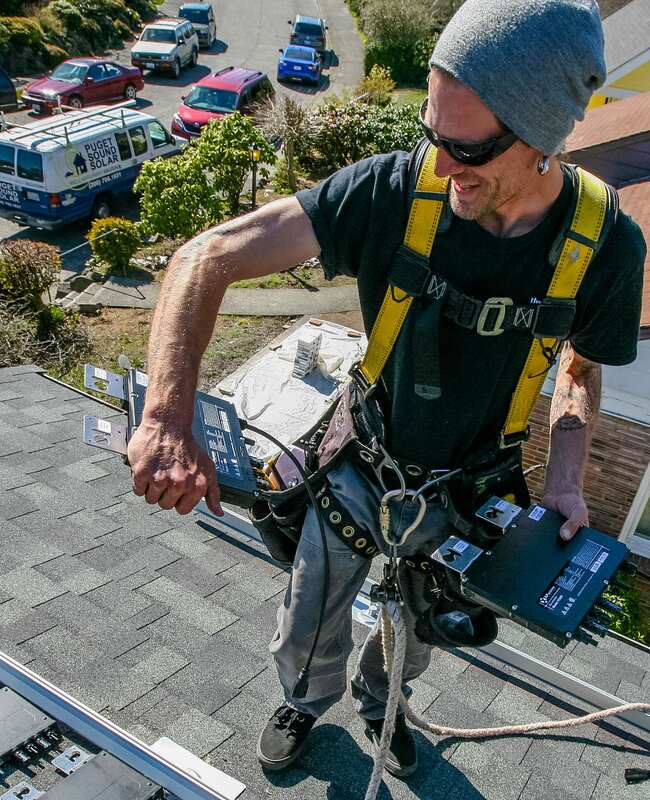 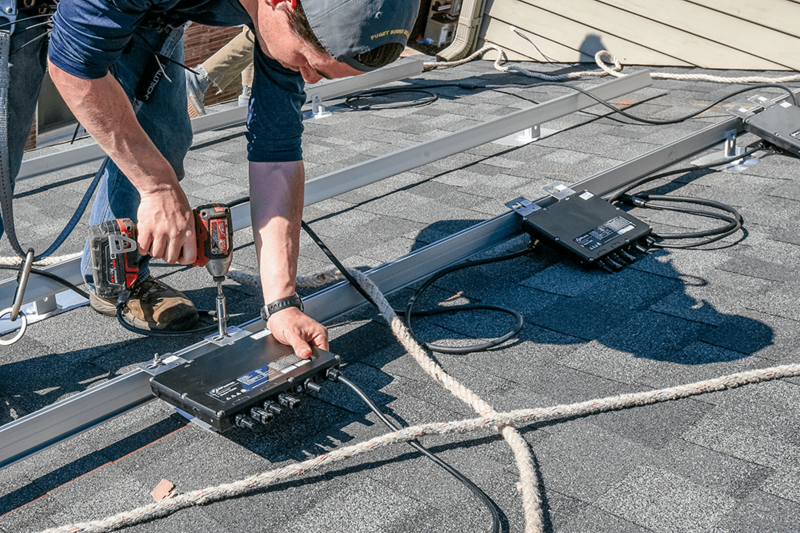 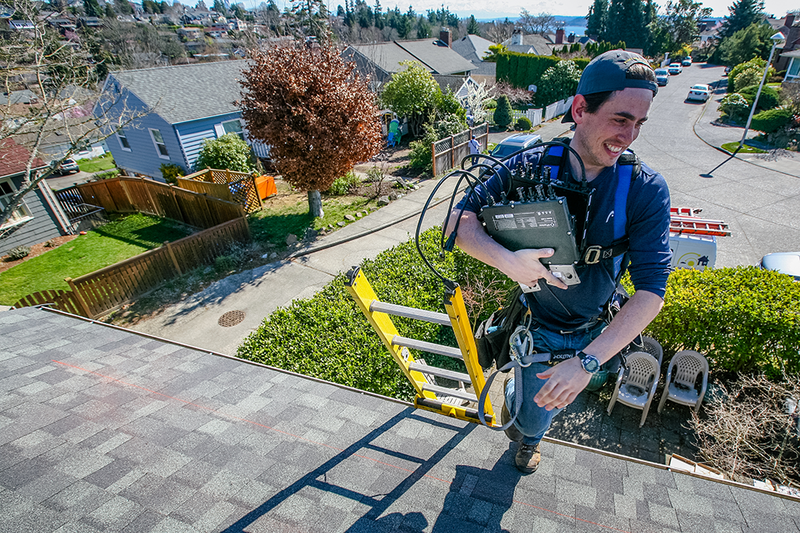 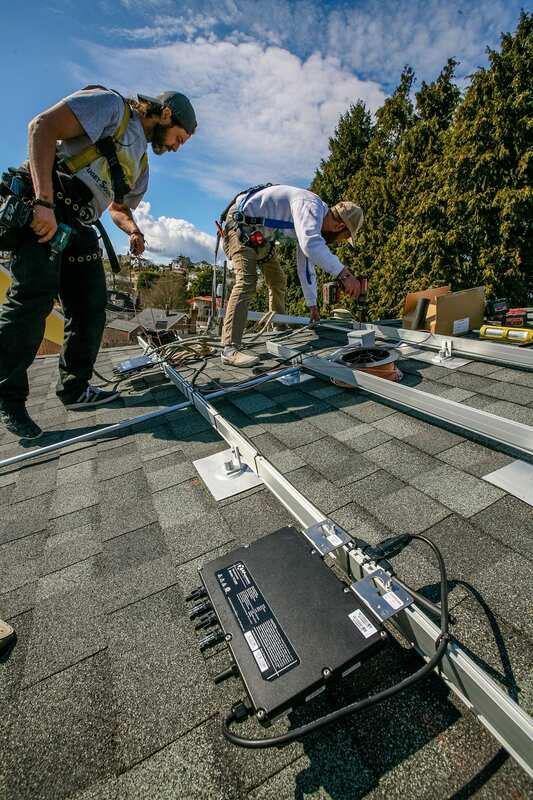 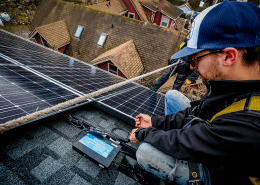 Seattle-area installer Puget Sound Solar chose the YC600 for a recent residential installation in the Magnolia neighborhood, where homeowners will benefit from the 300VA peak output to take maximum advantage of Washington state’s progressive net metering program. 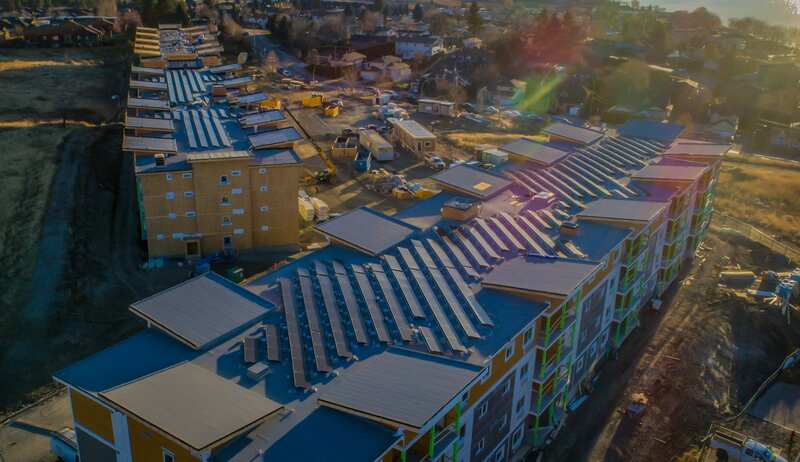 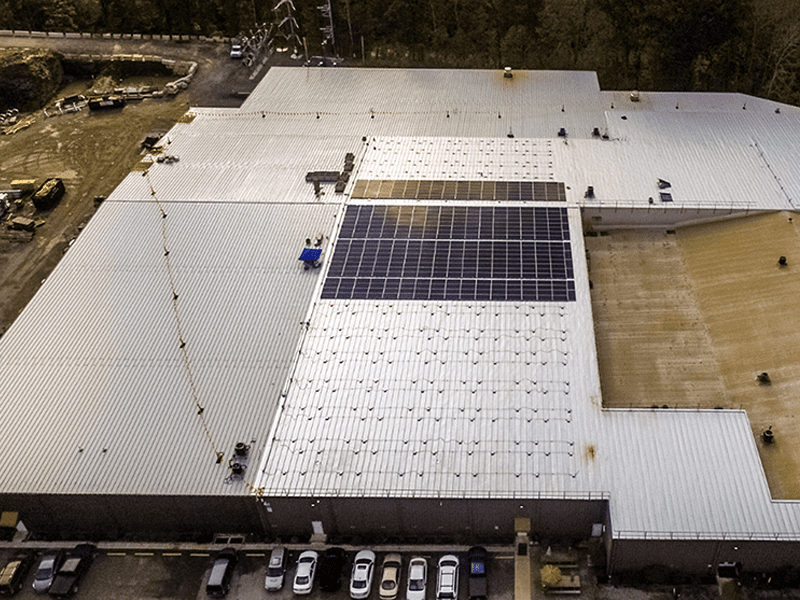 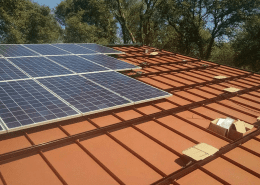 The 7.7kW system called for 22 modules arrayed over four distinct roof slopes on the multi-story home, using APsystems microinverters for design flexibility. 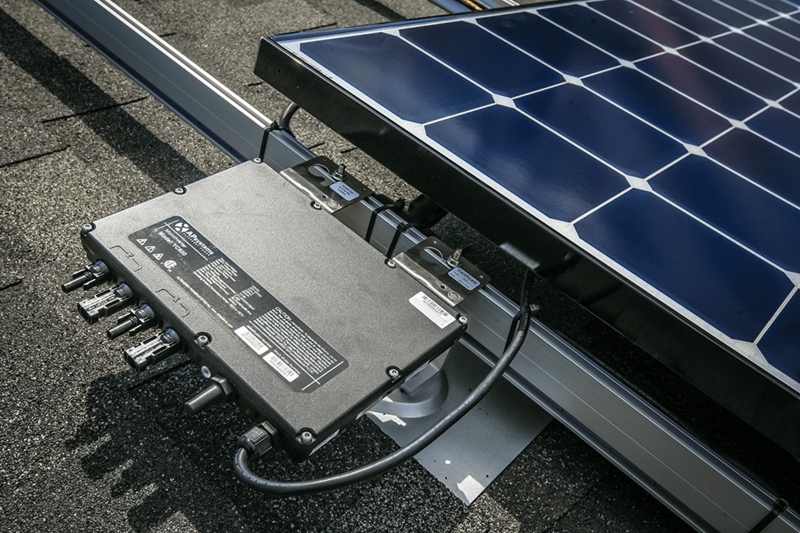 Inherently smart-grid compliant with Reactive Power Control technology, the YC600 is designed and built for utility-interactive requirements today and into the future. 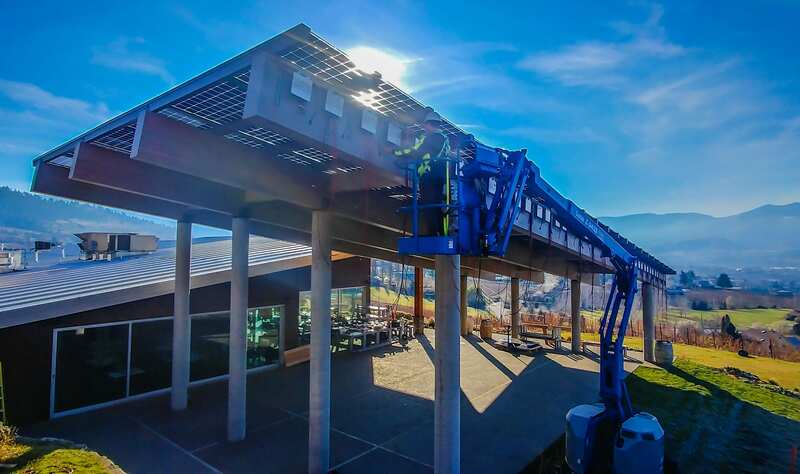 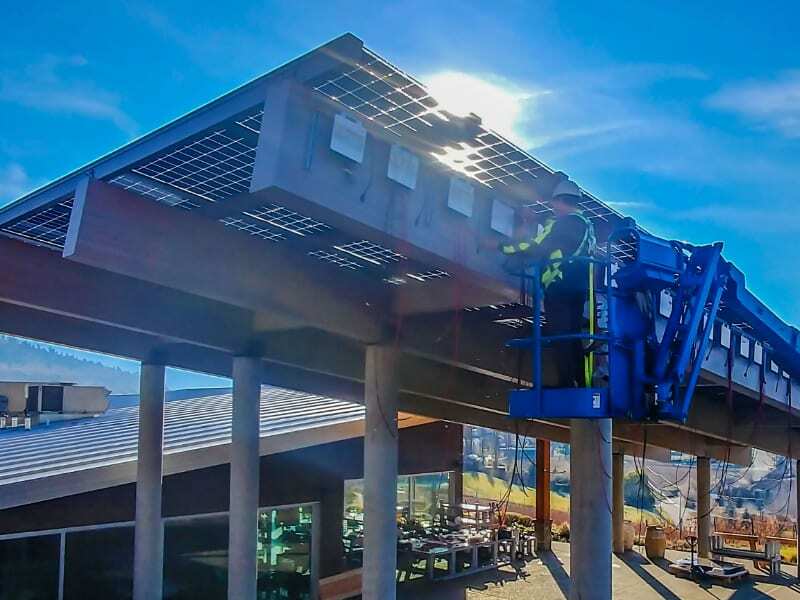 3-phase Array @ Pennsylania’s Cleaveland/Price Plant Poplar Grove Winery/Vanilla Pod Restaurant, Okanagan, B.C.